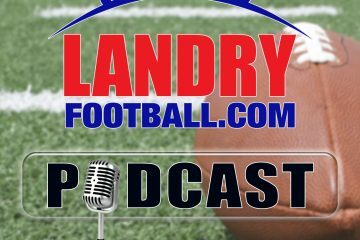 Rush The Field: Underclassmen Declaring For NFL Draft & "State Of The Program"
This week on Rush The Field with Scott Seidenberg and Chris Landry of LandryFootball.com break down Kyler Murray’s decision to declare for the NFL Draft as well as other underclassmen declaring. The guys bring you the latest transfer news around the country and the debut of our new weekly feature, “State of the Program” with this week’s school, Syracuse. We take a deep dive into the history of the Syracuse program, how it got to where it is now, and where it’s going moving forward. Next week, its the Michigan Wolverines.